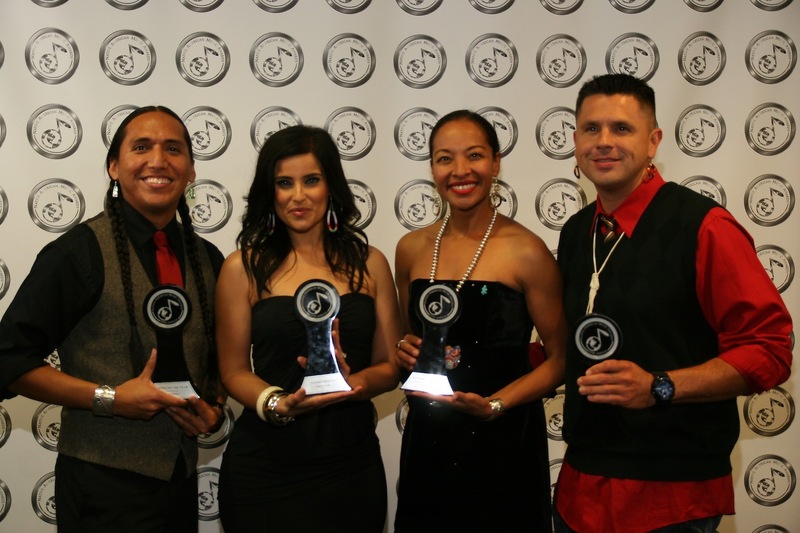 Living Legend Award winner Nelly Furtado, second from left, is shown with Tony Duncan (Performer of the Year), Radmilla Cody (Record of the Year) and Wayne Silas Jr. (Best Male Artist). 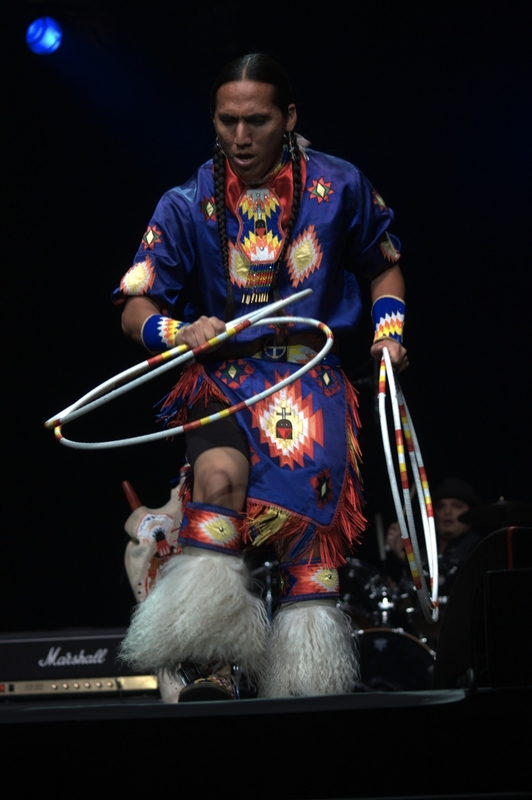 Friday's 14th annual Native American Music Awards celebrated the accomplishments of star performers Nelly Furtado, Rickey Medlocke and Tony Duncan. 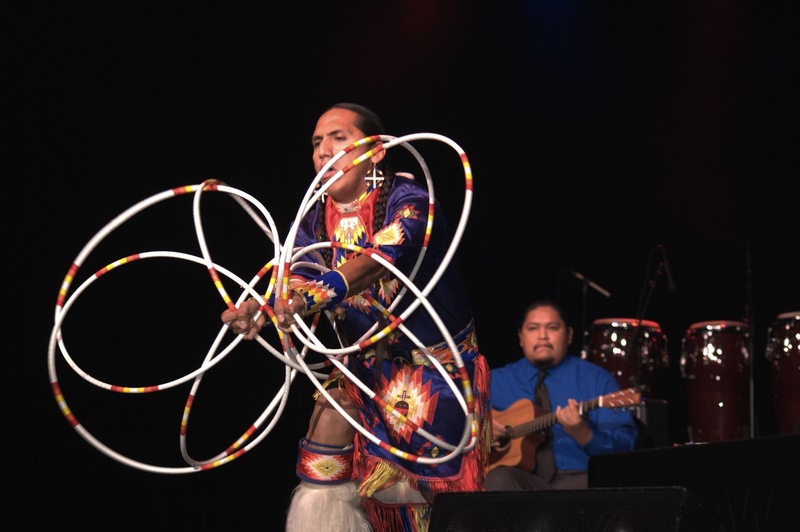 The event, held inside the Seneca Niagara Casino & Hotel Events Center, honored native musicians in 30 distinct categories. Furtado, who surprised attendees with a live performance, received the Living Legend Award during the event for her leadership and contributions toward the advancement of Native American culture. For her single "Big Hoops" from her current album "The Spirit Indestructible," she featured Native American hoop dancer Duncan in the music video, and the two have performed together throughout the past year for MTV's Video Music Awards, the Billboard Music Awards and "The Tonight Show." Furtado has sold 20 million albums worldwide, won two Grammy Awards and 10 Juno Awards, and has a star on Canada's Walk of Fame. 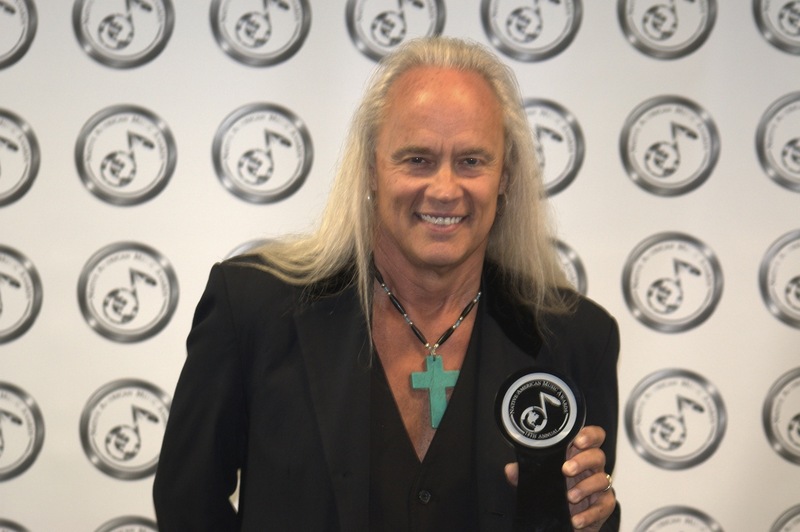 Medlocke, the founder of Southern rock group Blackfoot and current guitarist for legendary rock group Lynyrd Skynyrd, inducted the late Russell Means into the Native American Music Awards Hall of Fame. Means, a Native American activist, musician and actor in "The Last of the Mohicans," passed away in October. Medlocke himself is a member of the Hall of Fame. 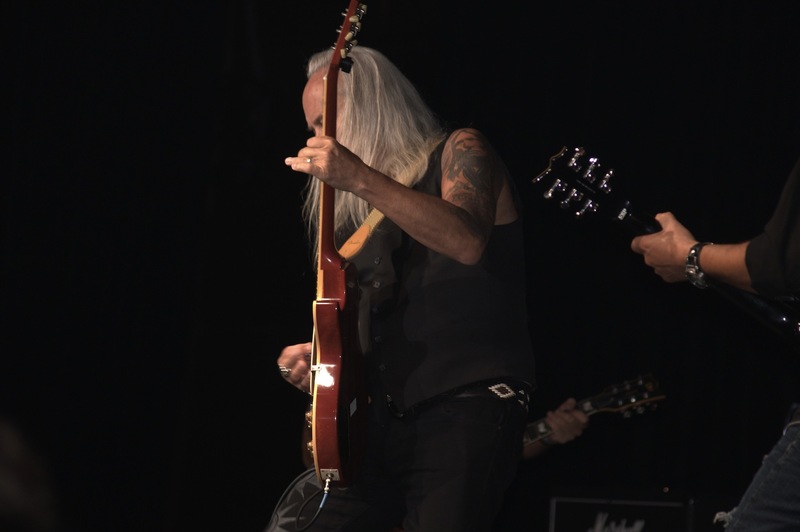 He performed on stage with Blackfoot. Duncan, who received the Performer of the Year Award, also took to the Seneca Events Center stage in Niagara Falls. Local children with Miss Bev's Dance Studio joined Native American pop artist Jana Mashonee for a performance on stage. They are pictured here with Jana (pictured with award, center) for a backstage photo.